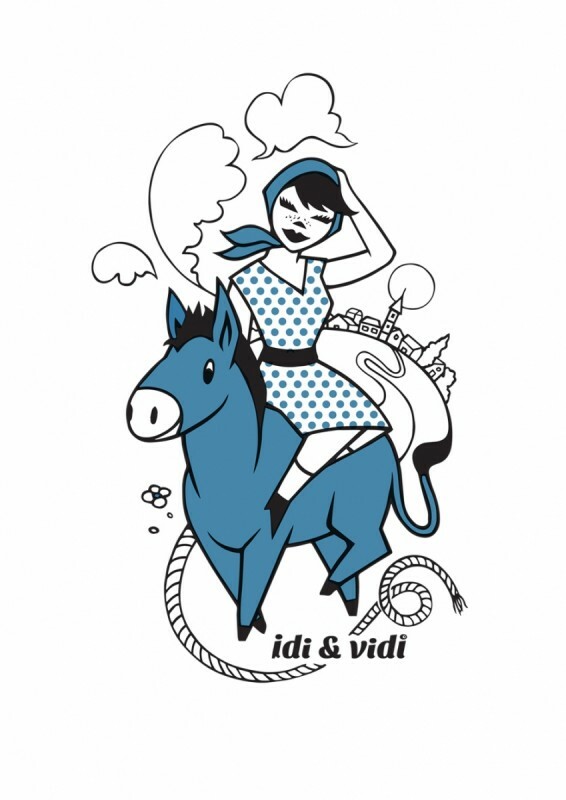 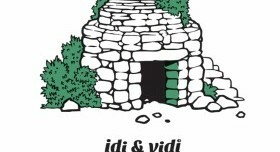 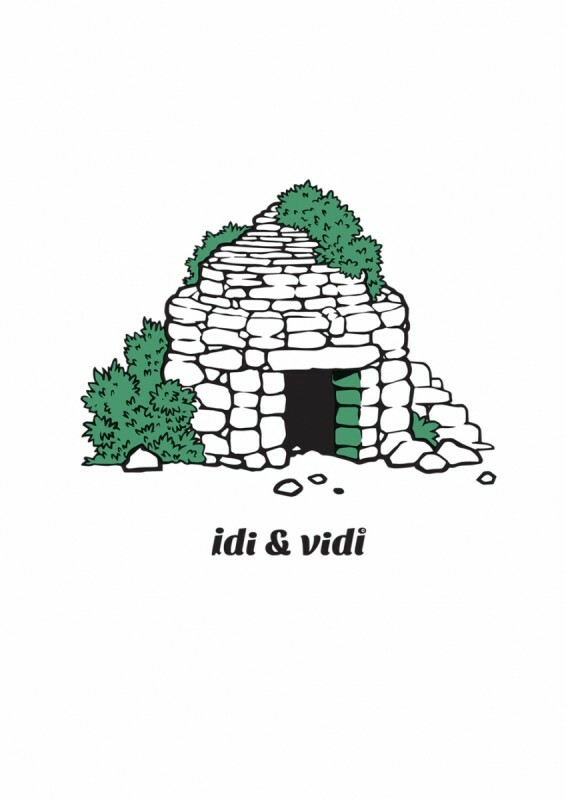 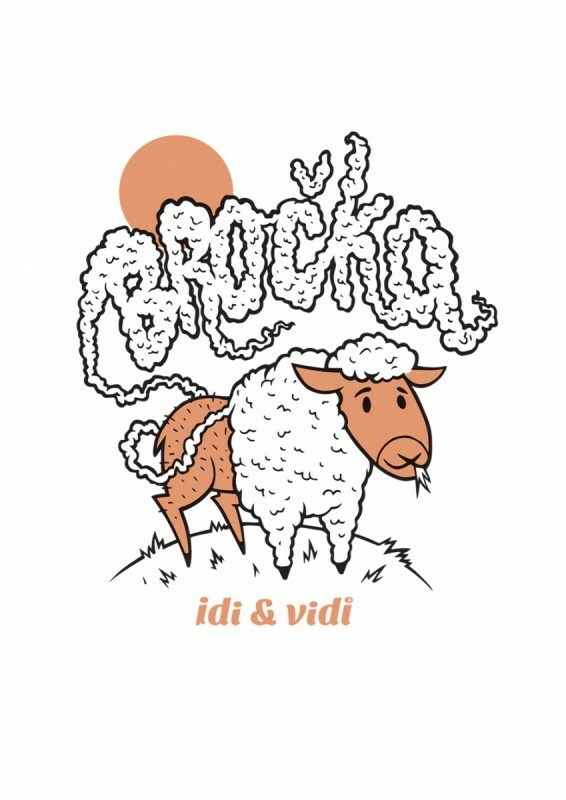 When it comes to this, the IDI & VIDI team has used its creative powers and launched a series of T-shirts. 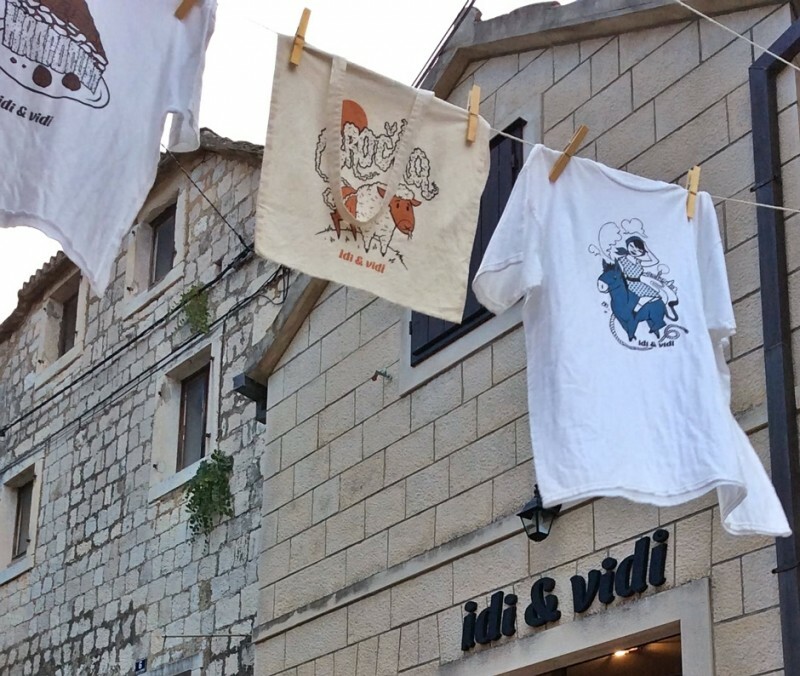 Whatever it may seem, those are not just any T-shirts. 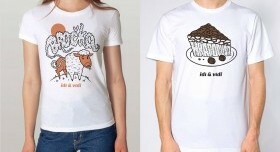 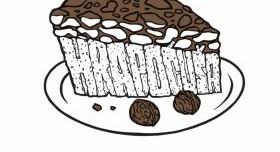 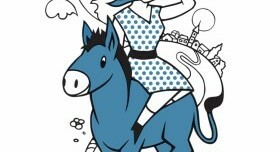 All T-shirts are inspired by island motifs, places, plants, animals, sayings and other sweet charms. 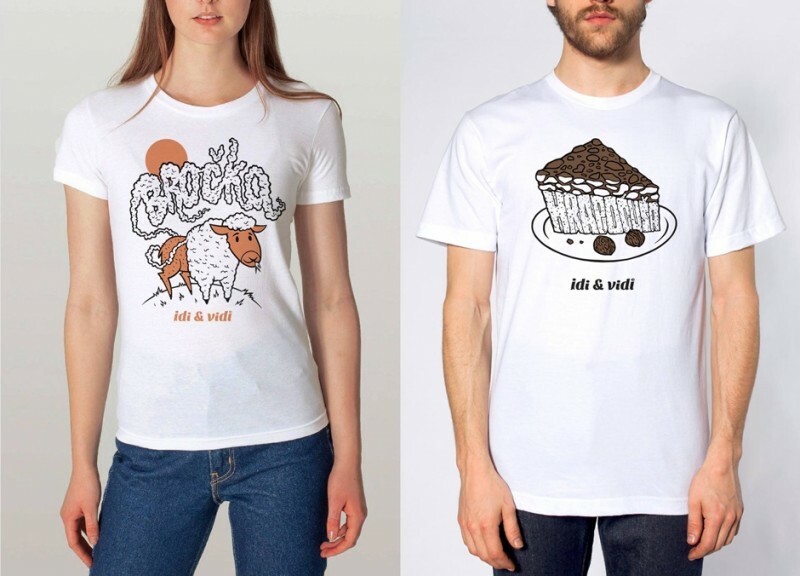 Each T-shirt has its own story. 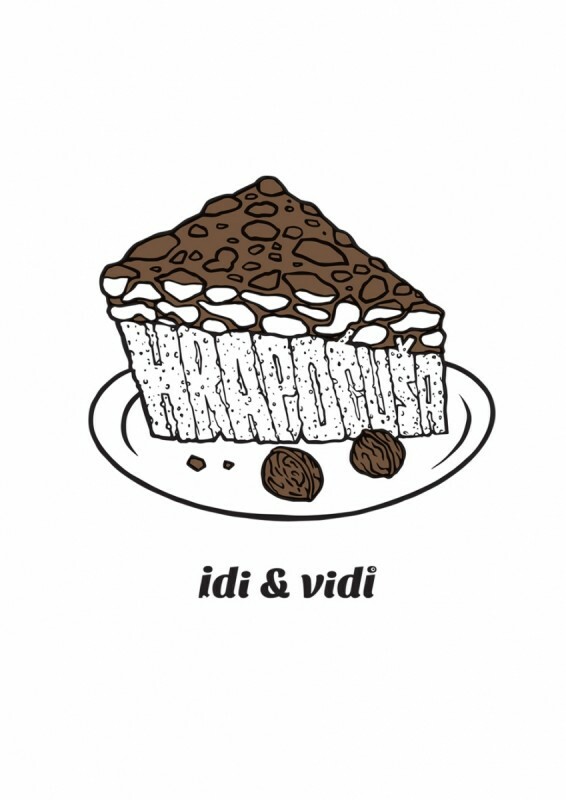 We have given each a lot of care, so come and get your own!